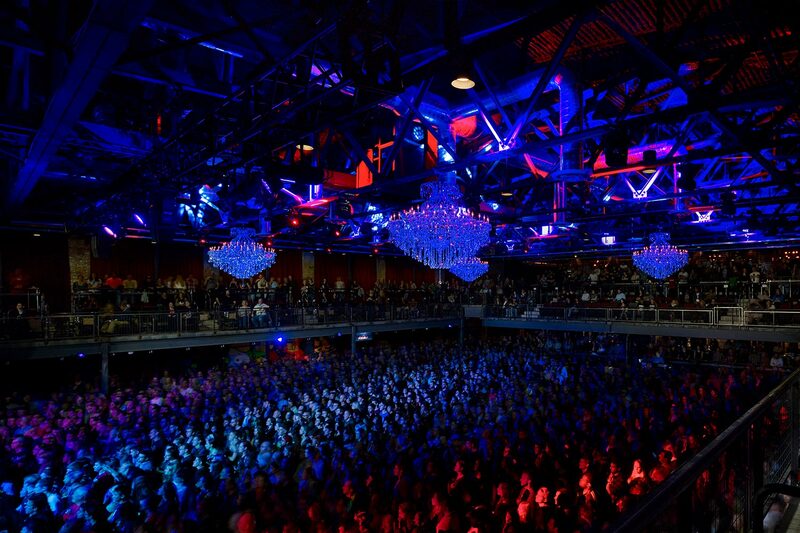 Live Nation is one of the largest entertainment companies in the world. 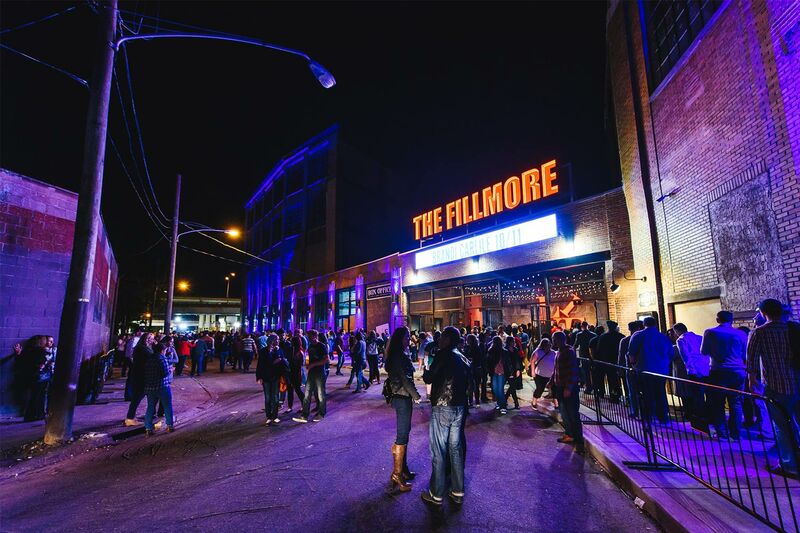 Their House of Blues Entertainment Division recently began a campaign to expand the Fillmore “brand” throughout the United States. 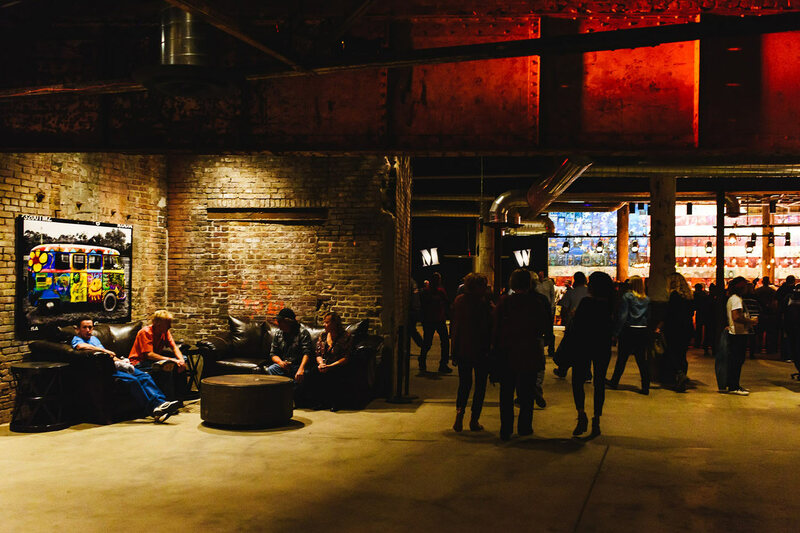 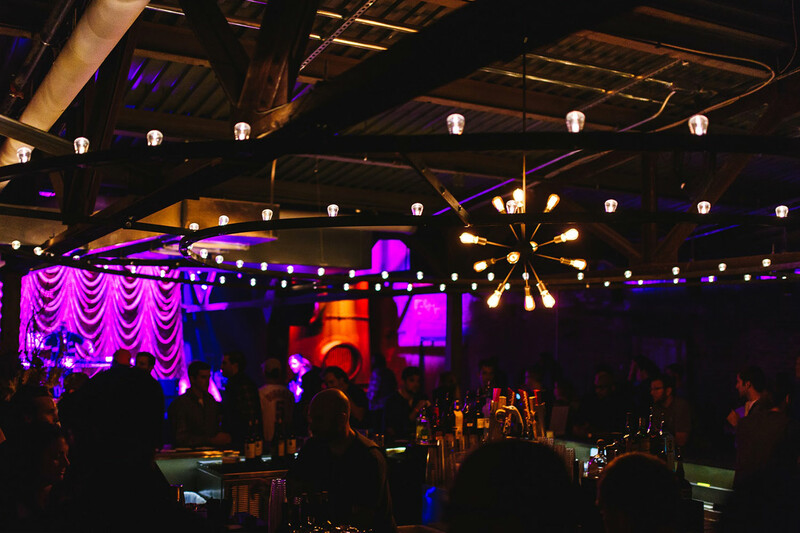 When they decided to open a venue in Philadelphia, they picked a location in the heart of Philadelphia’s trendy Fishtown neighborhood, the former Ajax Metal Company building (circa 1893). 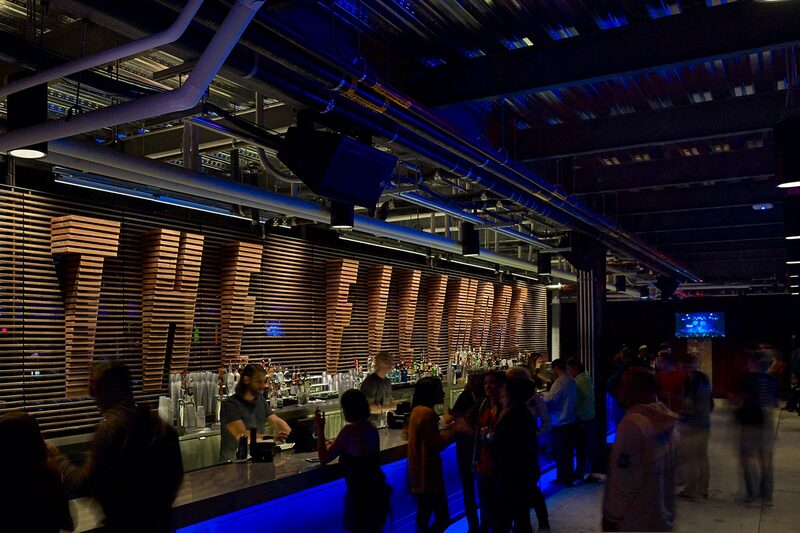 EwingCole creatively adapted the space into a 40,000 sf, state-of-the-art, live music venue which now provides cultural and history-making events. 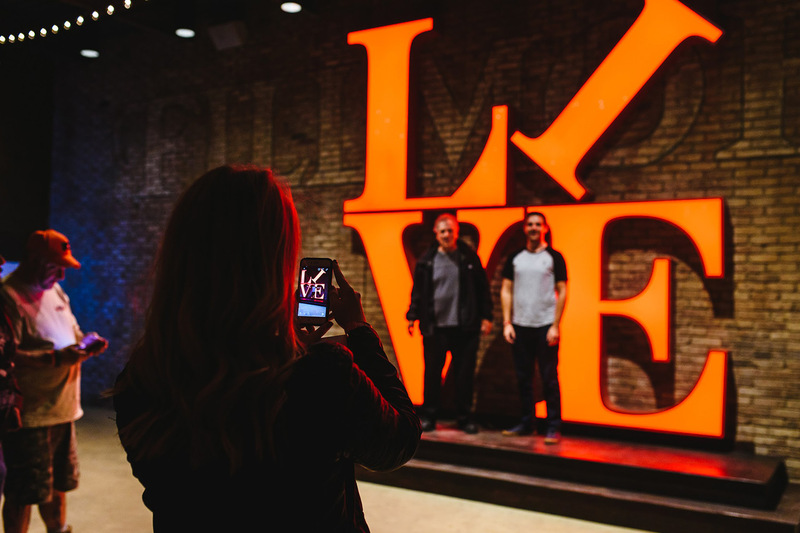 The distinctive features of Philadelphia, the raw intensity of the existing factory, and the Fillmore’s legacy inspired the interior design, resulting in a one-of-a-kind contemporary entertainment destination. 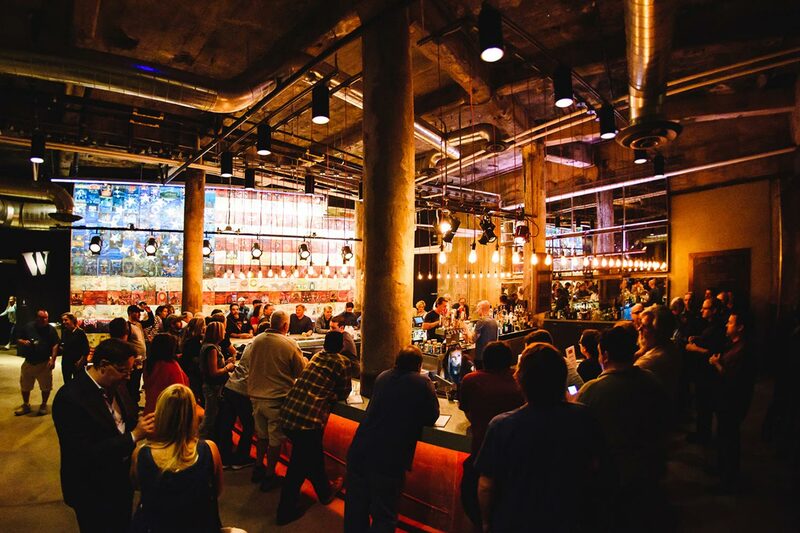 "The design showcases the successful repurposing of a building into an entertainment destination that is well done, well branded, and sustainable. 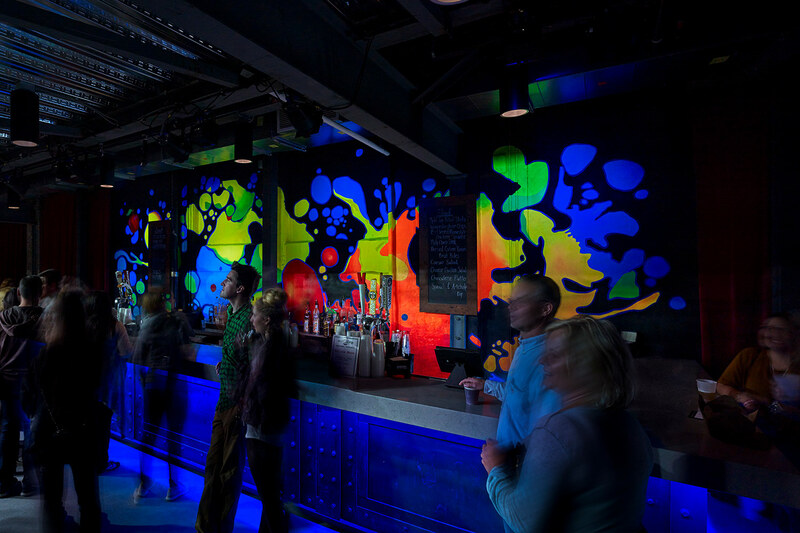 The project features a unique space created with everyday materials where the grit factor is authentic and not forced."